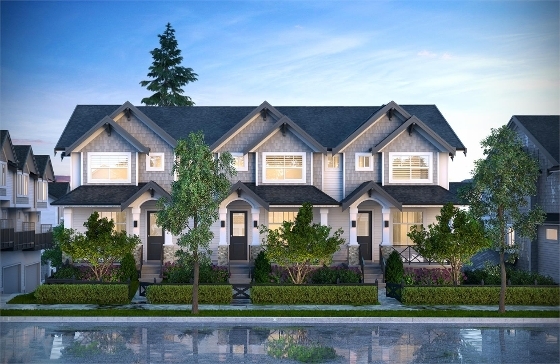 Blackberry Walk III is a new townhouse development by Woodbridge Properties currently under construction at 6030 142 Street, Surrey. The development is scheduled for completion in 2018.Blackberry Walk III has a total of 48 units, sizes range from 1350 to 1800 square feet. The exteriors at BB3 are timeless; as classic today as they will be tomorrow. Thoughtful touches like covered entryways, fenced yards, and lush landscaping make each home even homier. Conveniently located a short distance away from a wide variety of shops, restaurants, parks, & schools, BB3 is the center of it all!